Join us at 5:30pm on campus for bbq hamburger and salad dinner. 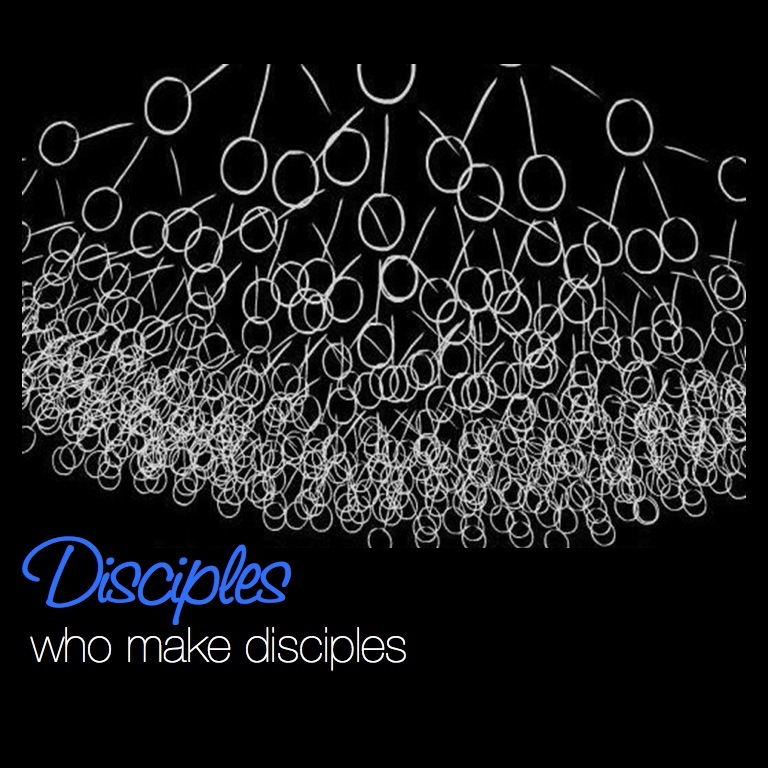 This week we will be wrapping up our series on "Disciple-Making" by talking about how being a disciple is an ongoing process of transformation. We'll be looking at a scene in John 21 and discussing the nature of transformation. After this week we'll be taking a break from our regularly scheduled weekly gathering for the month of July & August. We encourage you to be intentional in hanging out, practicing what we have been discussing these last few months, and include others in your summer social events.